Keep your fine hand knotted rugs in peak condition by having Rugport clean them. With our state of the art cleaning techniques and air drying process, your rugs will look better than ever. We can restore your worn or damaged rugs and give you more years of enjoyment with them. Whether it is reweaving a hole, replacing fringes, or rewrapping unraveled ends, we've got you covered. The entrance to your home should be able to leave a lasting impression on your guests. This is why Rugport, located in Illinois and 2 locations in Michigan, provides custom stair runners designed to make your staircase look elegant and beautiful. Every piece in our inventory is unique and we can match any design scheme you may have in mind. We go above and beyond for our clients, which is why Rugport has a dedicated staircase installation team to complement our custom stair runner design services. Explore the world of custom Oriental rugs-choose a pattern, size, and colors to fit your individual taste and our master weavers will have it ready for you in just a few short months. Create your own family heirlooms. Are you stuck with a rug that is too large for a room? Have Rugport cut it down to size, serge the edges with matching wool. You will enjoy it again for decades to come. Does your rug have colors bleeding from one area to another? Bring it to us and our technicians will recreate the look of a new rug, then seal in the colors using special techniques to make sure they stay that way. 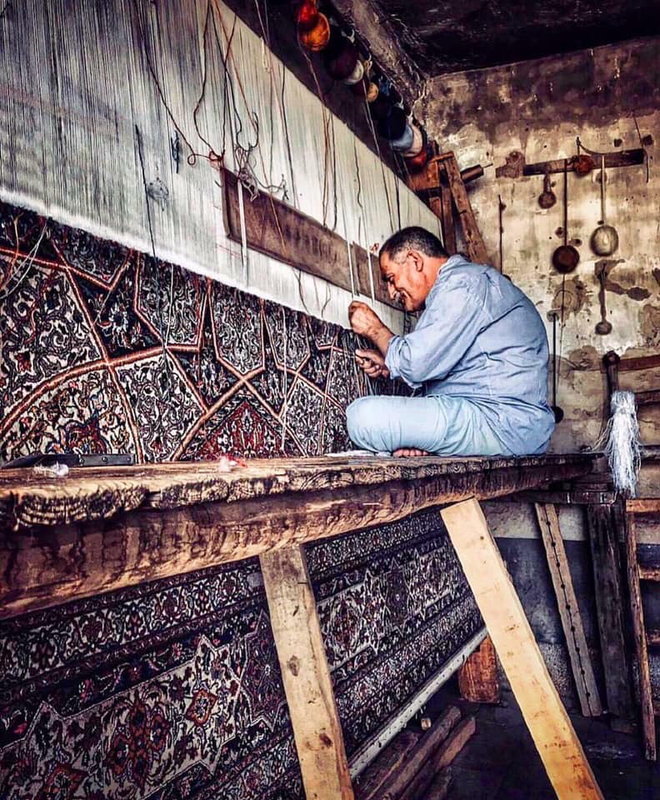 We have a team of skilled artisans who specialize in repairing rugs. be it wool or silk, we can stabilize frail rugs, close up holes and tears almost invisibly, and reweave unraveled ends. Even if you have spilled Kool-Aid, juice, coffee or red wine, Rugport prides itself on removing the toughest stains.You'll never even know they were there. Make a statement and a stunning focal point with a custom stair runner. We can cover the trickiest steps with the help of a custom template and our master installers. We can apply nano-technology to protect your rug against wine, coffee, pet stains, and any other persistent staining substances.